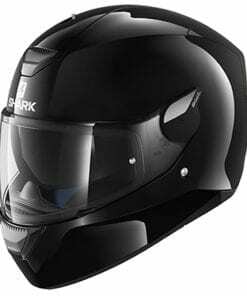 Constructed from injected thermoplastic resin and featuring an integrated LED light system, The Skwal takes motorcycle helmet safety to the next level. 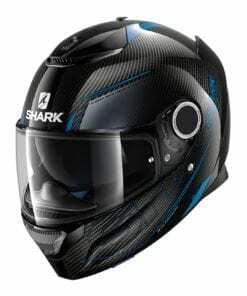 The lights are battery powered lasting 5-8 hours per charge, and are recharged via a simple USB charging system. 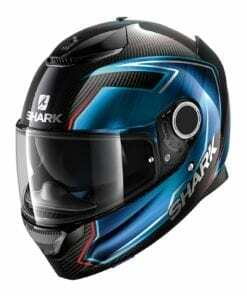 The helmet’s LED system can be set to be on continuously, flash, or can remain off. 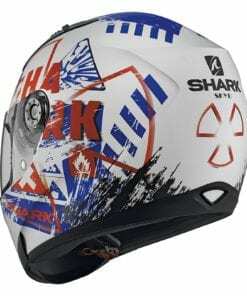 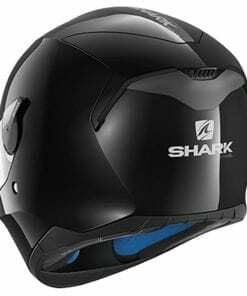 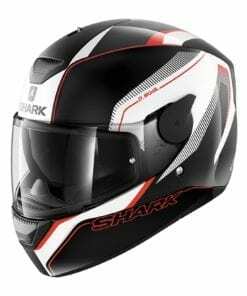 Every Skwal helmet features a Maxvision pinlock visor, integrated anti-scratch sun visor and planned locations for Sharktooth, Shark’s in-house developed Bluetooth communication system.